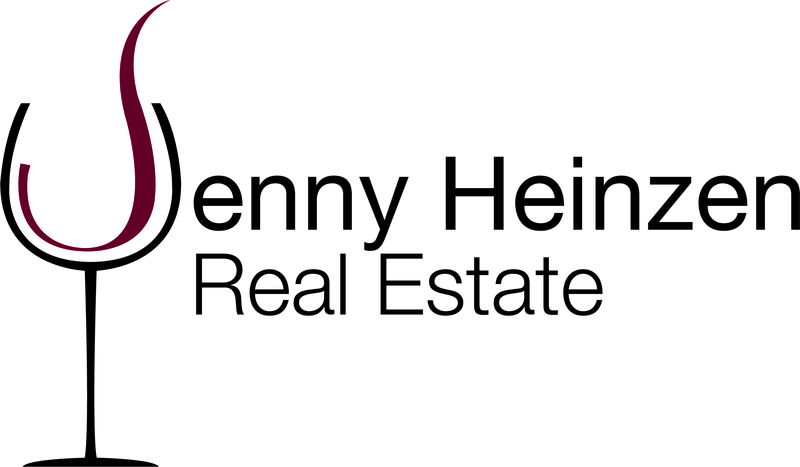 She specializes in representing clients in the purchase and sale of wineries and vineyards on the Central Coast (San Luis Obispo, Monterey and Santa Barbara Counties) and select residential properties within the Templeton and Paso Robles areas. 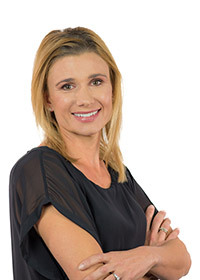 As a driven and experienced Broker/Owner with total sales of over $125 million, she strives to provide results and a quality experience unparalleled in the local wine industry. #1 Extensive winery & vineyard sales experience, transaction list available upon request. #2 Contacts, including many Central Coast & Napa wineries plus institutional investors. 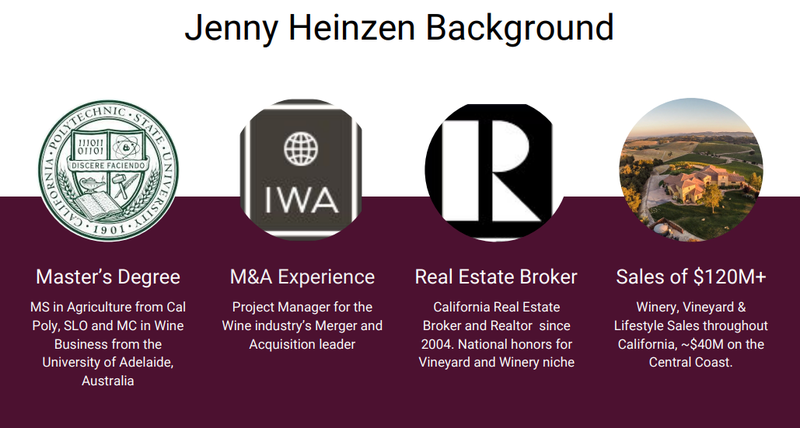 Longstanding relationships with wine industry M&A firms and top service providers in finance, law, appraisal, title/escrow and due diligence. #3 Technical Expertise, streamlined sales and due diligence process with a variety of resources and tools. Modern marketing including professional drone photography and a mobile-friendly marketing package. Advanced degree in wine/viticulture and the support of VPS vineyardpro.com.